Freshwater Bay Museum is a heritage institution in the service of the communities surrounding Freshwater Bay. The Museum acquires, conserves, researches, interprets and exhibits material evidence of people and their environment for the purpose of study, education and enjoyment. The Museum is resourced by the Town of Claremont and staffed by five part-time Museum professionals (FTO 2.8). These include a Manager / Curator, two Museum Officers, a Special Projects Officer (Historian) and two trained School teachers. 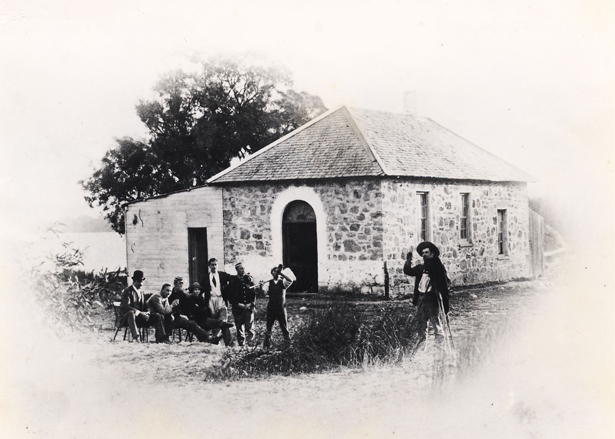 Additional grant assistance from Lotterywest and the National Library of Australia has enabled the Museum to undertake a number of interpretation, exhibition and conservation projects. Since opening in 1975, the Museum has grown to include an administration building, an education centre and a relocated intact historic boatbuilding shed. In 2006 the Town of Claremont developed and adopted the conservation and interpretation plans for the Museum. Since then many recommendations from both plans are being implemented.